I am using the tube of Keith Garvey called Raven. You must have a license to use his work. You can get both at his website located here. I am using Scrap Minikit 13 by Miriams-Scrap. Beautiful colors in this kit! I also used a drop shadow, you can use whatever setting you choose. C/P ms-mk13-element 53 & resize 30%. Thank you for taking a look at my tutorial. I'd love to see your results, please send them to agelesskarmacreations@gmail.com. 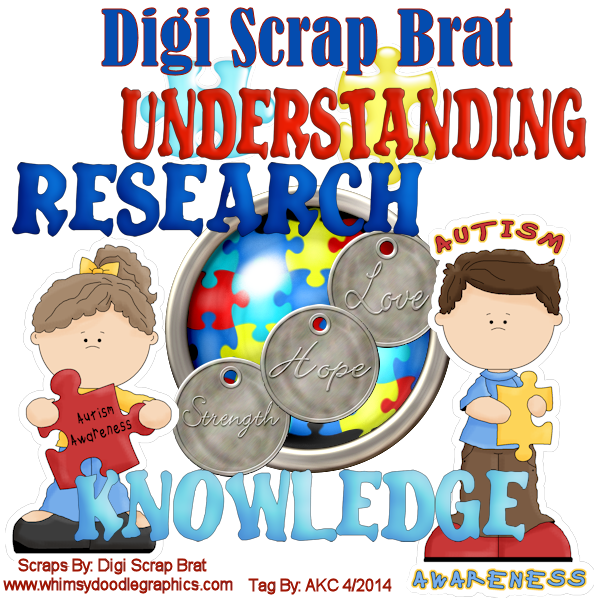 I am using a PTU kit by Digi Scrap Brat called Autism Awareness Kit. You can purchase it at Whimsy Doodle Graphics. 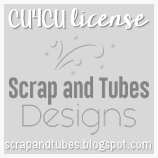 Don't forget to add to your tag where you got your scraps, if your not using a tube.